Self acclaimed "Agbor's finest", Kreex comes through with a new single titled "Come Gimme Love". 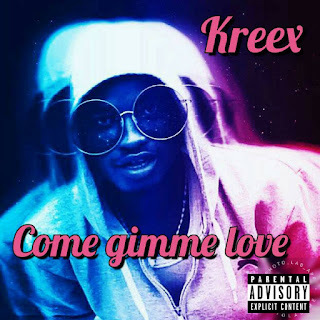 Kreex who is a rapper and singer from Agbor in Delta State nicely blends afro pop with rap on "Come Gimme Love". Download, listen and don't forget to share!